Welcome to this beautifully updated Troon Creek home. Light and sunny, it is surrounded by spectacular perennials along the backyard patios and charming front porch. Crisp and clean, you can immediately see that an HGTV designer lives here! Newly installed hardwood floors perfectly complement the updated kitchen with brand new, high grade stainless appliances, white quartz counters and backsplash and large pantry. The second floor loft provides additional living space along with three generous sized bedrooms. Warm, inviting and well maintained, this one is not to be missed! 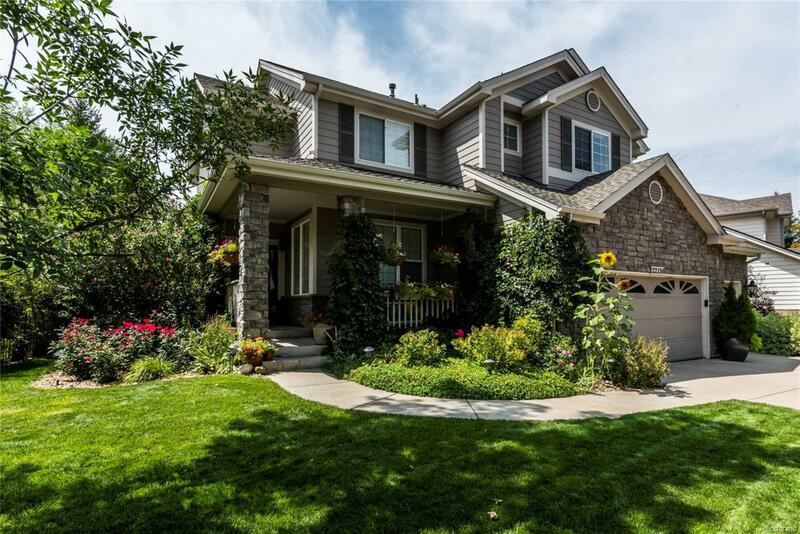 Offered by Perry & Co Cherry Creek North.